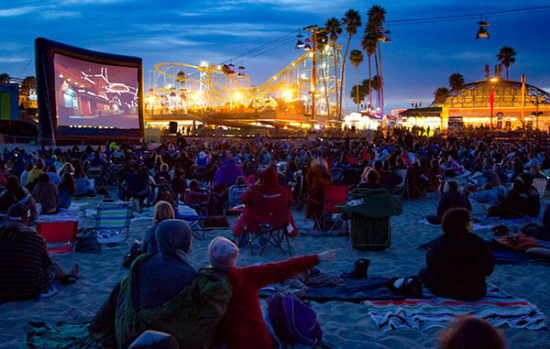 There’s nothing like watching a classic movie on the beach with the Giant Dipper twinkling overhead and the sound of gentle summer surf in the background. Bring the family and your blanket or low-back beach chair and join the fun every Wednesday at 9 pm. Each movie will include a 15 minute intermission. Smoking is not permitted on the beach or Boardwalk. Alcohol and glass are prohibited on the beach.